An exciting news comes with the New Year. Congratulations! 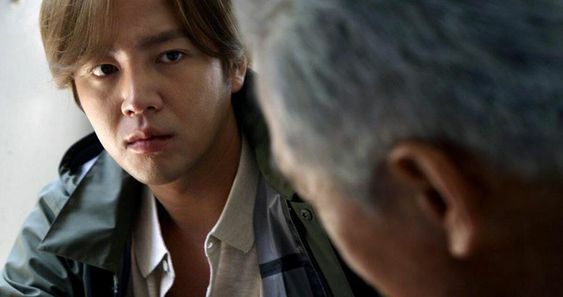 "Human, Space, Time and Human" starred by Actor Jang will be screened at Yubari International Fantasy Film Festival at 6 pm on March 7th, 2019. This film festival will be held from March 7th to March 10th in Yubari , Hokkaido. Following Chinese and English captions, this is the first time to have Japanese captions. This year, 425 films from all parts of the world applied for screening, but only 70 films were selected. Three of them are invited to screen in the special entry for the opening of this film festival. To be precise three movies have been selected as the special entries to Yubari International Fantastic Film Festival. “Human, Space, Time and Human” is for the opening of the festival. Romania: At Transilvania International Film Festival, May 27th and June 3rd. Japan: At Yubari International Film Festival 2019, on March 7th.